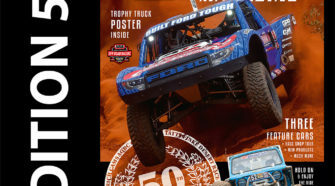 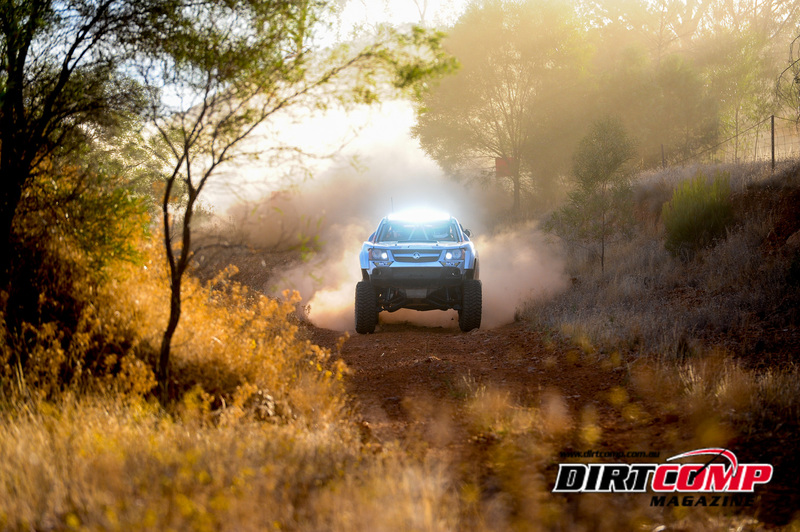 Congratulations to Jon Beer for winning this months OFFROAD CARTEL Wild Rides vehicle. 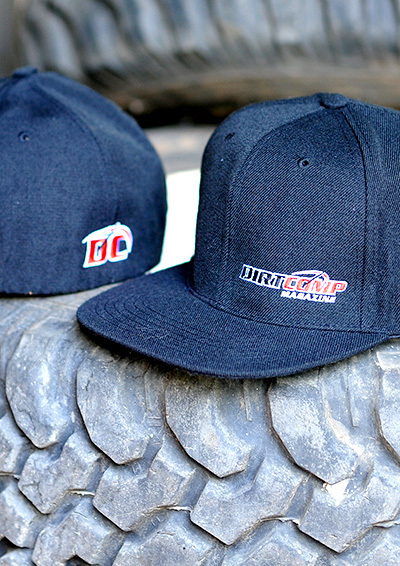 Jon has picked himself up a prize pack from the brand that lives and breaths Dirt Sports. 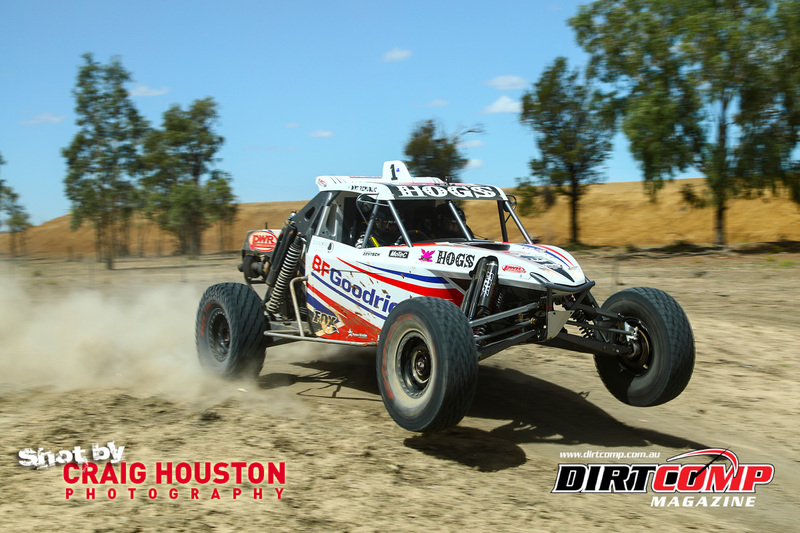 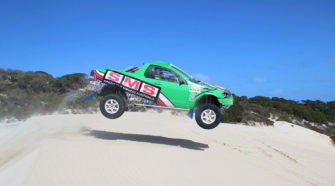 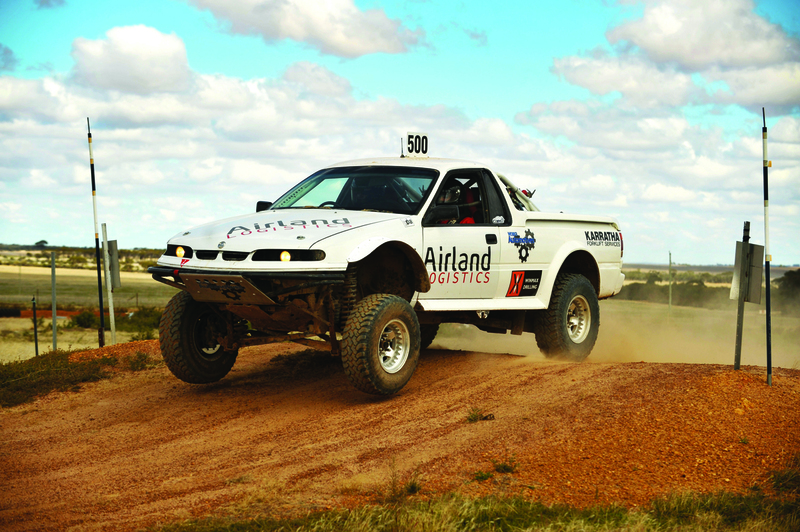 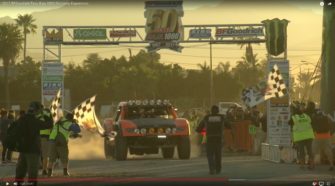 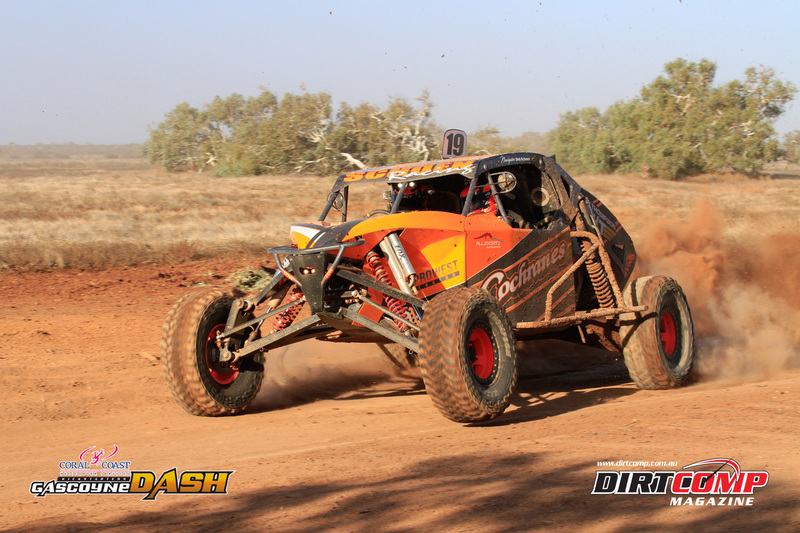 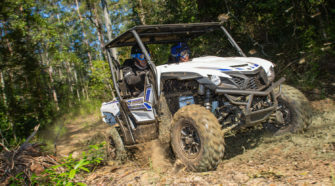 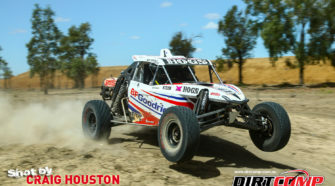 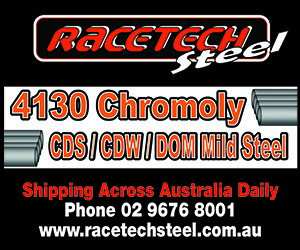 Jon has been involved in the offroad racing scene since the 70s and he currently drives his #500 performance 2WD Commodore ute in races like the Finke. 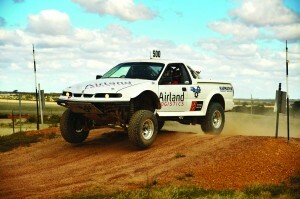 The LS1 Chev engine is mid mounted and the front end suspension is adapted from a twin i-beam F100. 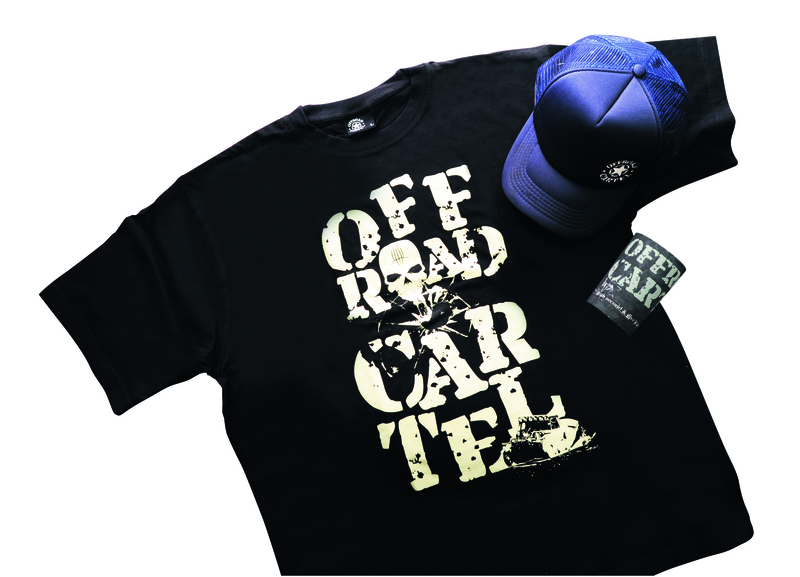 We’ll get your prize pack in the mail Jon, It’ll include an Offroad Cartel shirt, cap, stubby cooler and sticker pack. 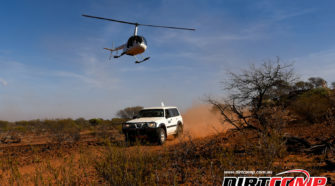 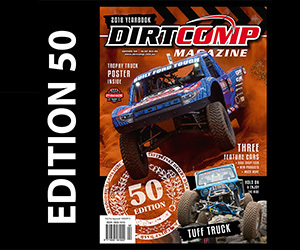 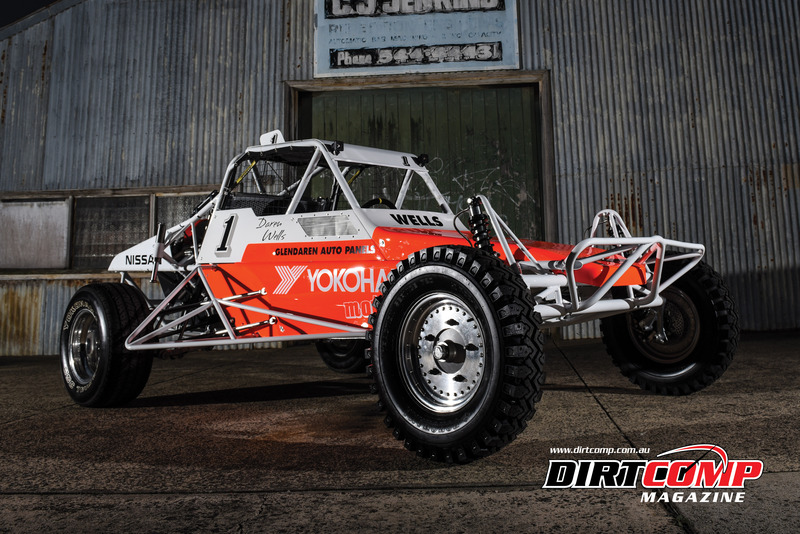 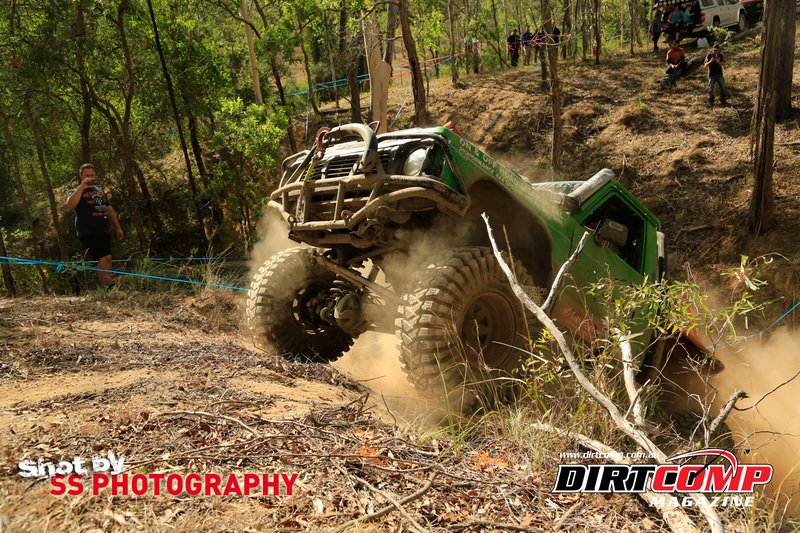 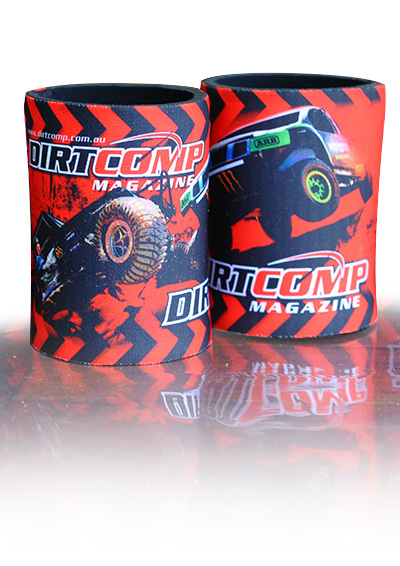 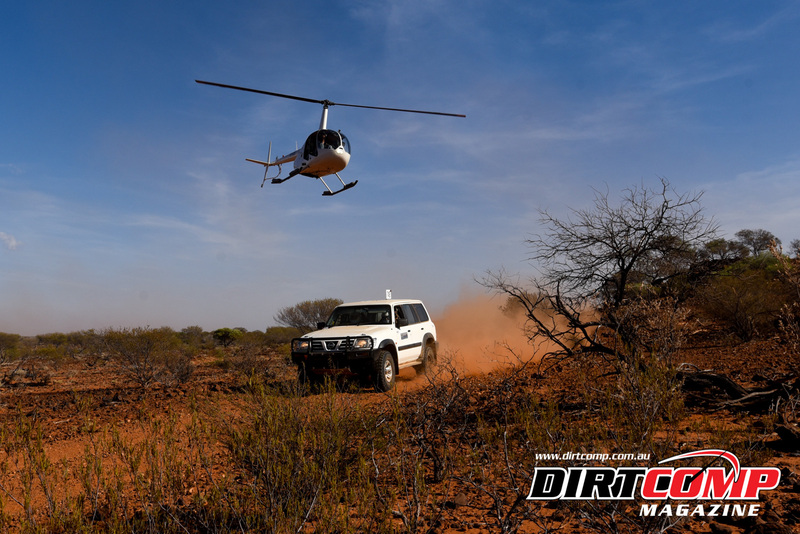 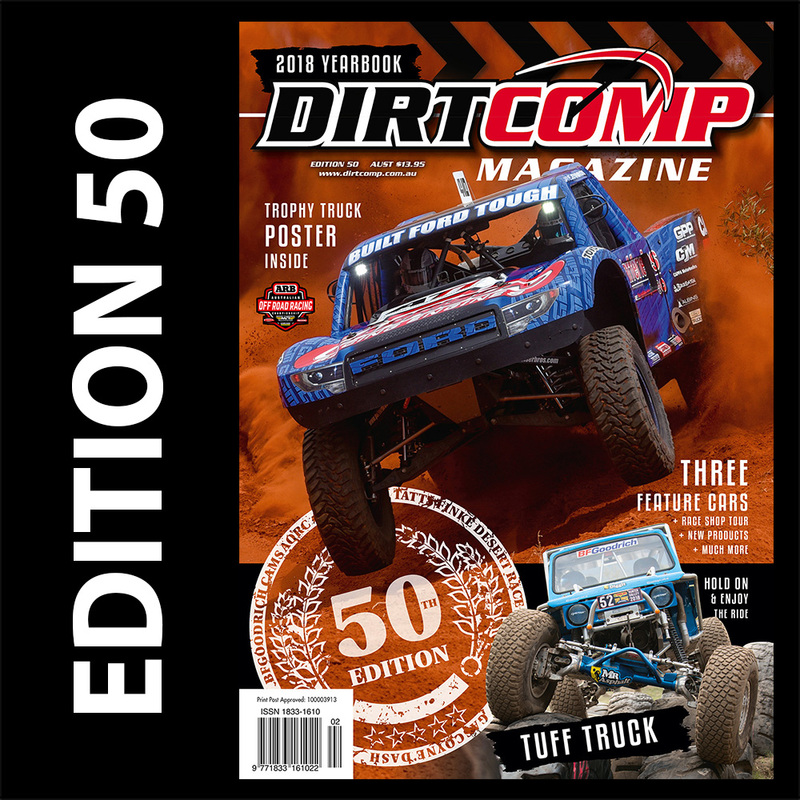 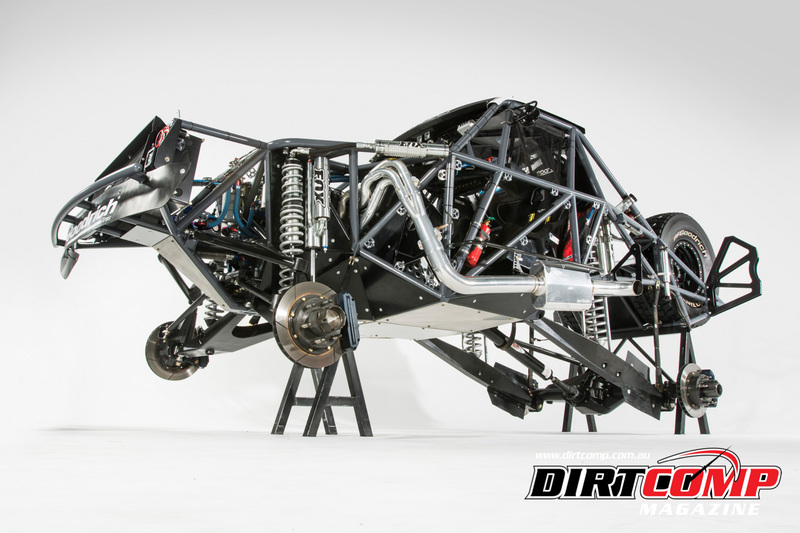 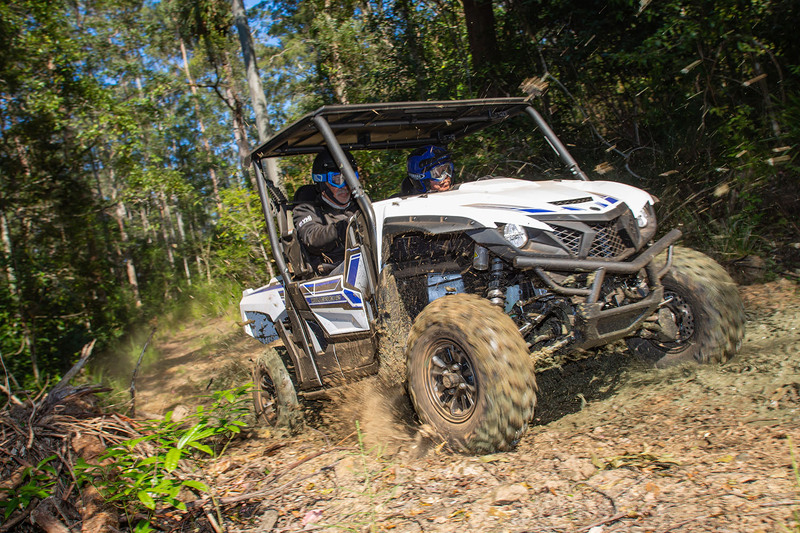 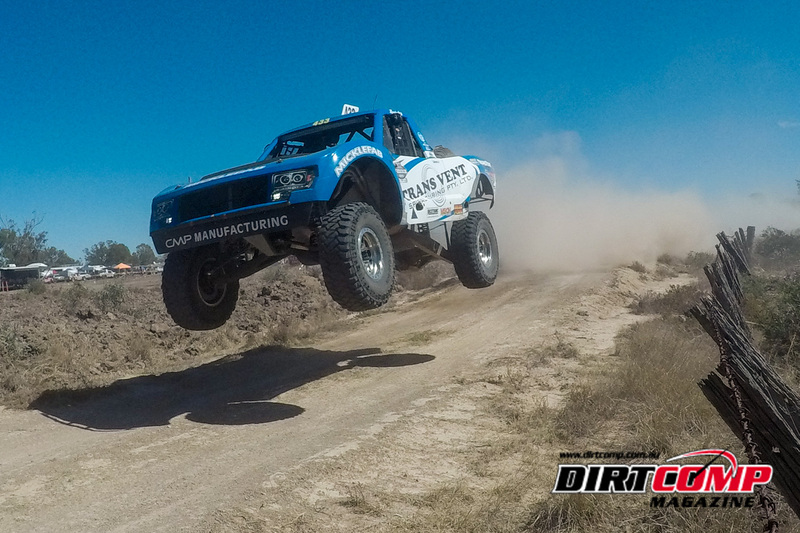 Submit your Wild Rides to info@dirtcomp.com.au for your chance to win an Offroad Cartel prize pack.